Friesday – Friesday every day! Looking for some delicious Belgian styled specialty fries in Bradford – you’re in the right place! 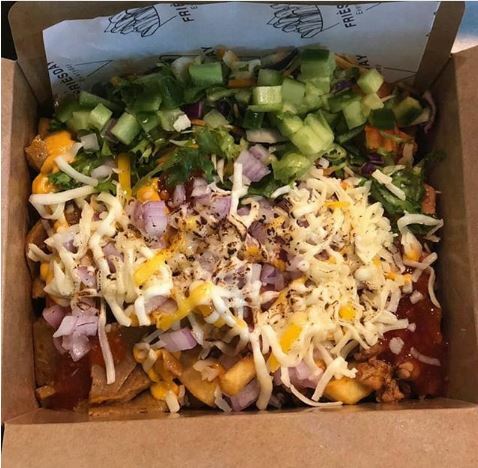 Friesday Takeaway has a passion for potatoes inspired from the Belgian city of Brussels. Located opposite Bradford University, Friesday takeaway has been serving delicious food for months. It’s a popular choice in the local community and with students. Order online using OrderPayEat, sit back, relax and wait for your food to arrive! Order Online from Friesday here! Friesday takeaway receives an average 4/5* rating across most major reputation management websites. Learn for yourself why so many rate this restaurant and takeaway so highly! OrderPayEat and Friesday use Nochex for it’s online payments. Nochex is a fully compliant and regulated payment service provider, so your payment is in safe hands. Sit back, relax, and eat good food! Did you know – JustEat charges it’s takeaways an average 20% per order! 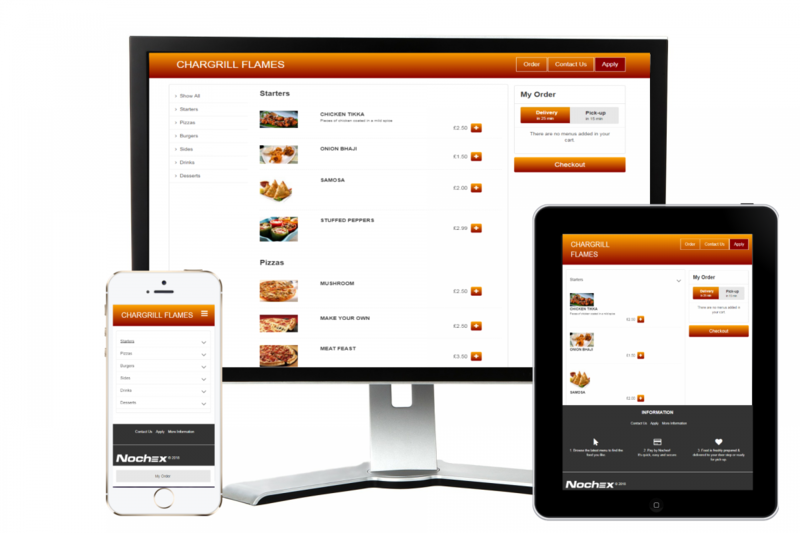 Using OrderPayEat saves you money – get your own website and online ordering system today. If you’re a takeaway owner, you should seriously question why you’re paying up to 30% per order to JustEat and other takeaway portals, when there are so many better options.